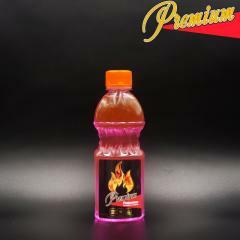 Starter fluid of a fire 0,95 TM Premium is an optimum ratio of the price and quality. Making use of experience and new developments, we offer an elite product - the monger for TM Premium fire. The price at quantity from 500 pieces contractual. It is used for ignition of coal, firewood in braziers, a barbecue, grills, fireplaces. On a spirit basis. Does not influence taste of the prepared dish. Method of application: evenly pour a small amount (100 ml) on the prepared solid fuel. Wait 30-40 seconds and carefully set fire. 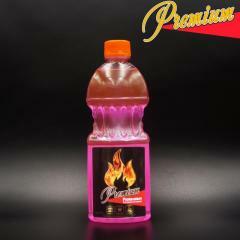 Unbelievable price on Fire starter fluid 0,95l TM Premium in Kiev (Ukraine) company TOV «AVT-EKSPERT».